Want to sell more products and get new customers without expanding your team or stretching your marketing budget? Then consider investing in marketing automation and mix it with your ecommerce email marketing. Unlike with many other marketing initiatives, automating your marketing processes and using workflows have one major benefit – they save you time. And believe it or not, it’s not going to make your communication look any less human. In fact, if you do it right, your ecommerce business will grow, and you’ll keep your customers for longer. 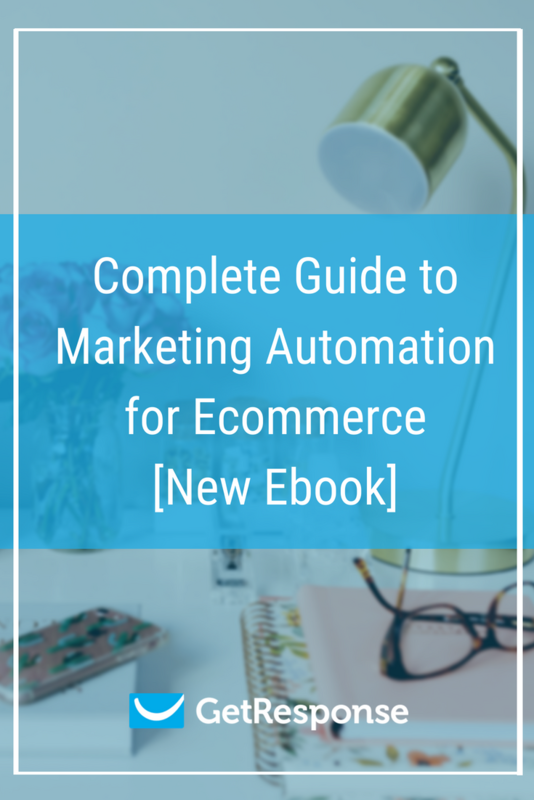 Then download our latest ebook, the Complete Guide to Marketing Automation for Ecommerce. You know what they say – Don’t put all your eggs in one basket. The same applies when you choose the right marketing channels for your business. Unless you want to live in constant fear of any new developments made by Facebook or Google, you’ll want to have a strategy that oversees all your marketing channels. With this in mind, we decided to look beyond email and also discuss how SEO and paid advertising can help you grow your customer base. Featuring comments from industry experts from Shopify, Shoplo, and Omniconvert, this 60-page long ebook, will guide you through everything you need to know about using marketing automation to sell more products and save time. So that you can focus on other important things. If I asked you: As an ecommerce business, what do you do to sell more products? 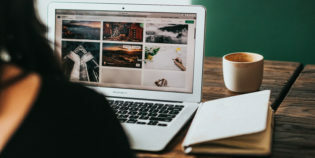 – you’d probably talk to me about running sales promotions, optimizing your website for search engines, or doing paid ad campaigns in social media. Less likely, you’d mention that you’re trying to reduce the amount of time spent on repetitive tasks, like running email marketing campaigns. or asking them to leave a review of the product they’ve bought. 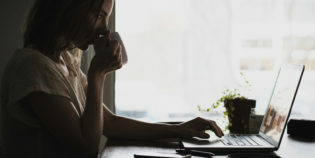 In one of our previous articles, marketing experts including Dr. Dave Chaffey, Michael Brenner, Kath Pay, and Daniel Brzezinski shared their tips on how to overcome the most critical challenges to adopting marketing automation. But you might still be thinking it’s too late for you. But believe it or not, there’s an advantage in launching automated campaigns at a later stage. If your business has already been running for a decent amount of time, and you’ve gone so far without proper marketing automation, there’s much more to be achieved. Each additional process you automate can generate a higher return. And you’ve probably already got a lot of content to fill your automated workflows with, which isn’t the case for businesses that are just starting out. In other words, don’t let common misconceptions distract you from the value you can achieve by automating your marketing communication. We really hope it’ll help you improve how you run your future marketing campaigns. Regardless if it’s saving you time or making you less vulnerable to changes made by Facebook or Google. And while I have your attention, I’d like you to ask one last question. What are the top challenges you’ve encountered when growing your ecommerce business? If you’re wondering how to use email marketing in your ecommerce business check out our guide.